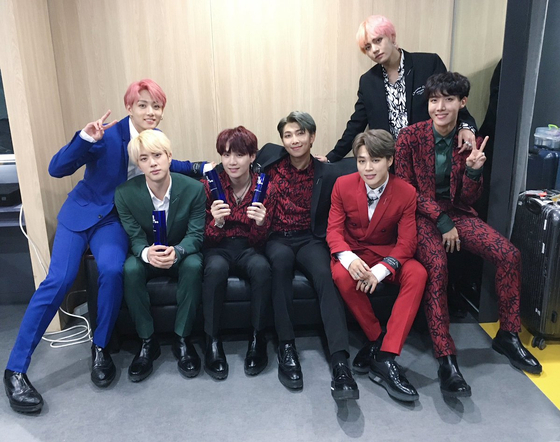 On Agust 30, BTS received the grand prize at '2018 SORIBADA Awards' which was held at Seoul Olympic Gymnastics Arena. On that day, BTS won three awards in total, including the glorious Grand prize, the Bonsang, and the World Social Artist Award. The word BTS first called out when they received the grand prize trophy, was absolutely fan club 'ARMY'. 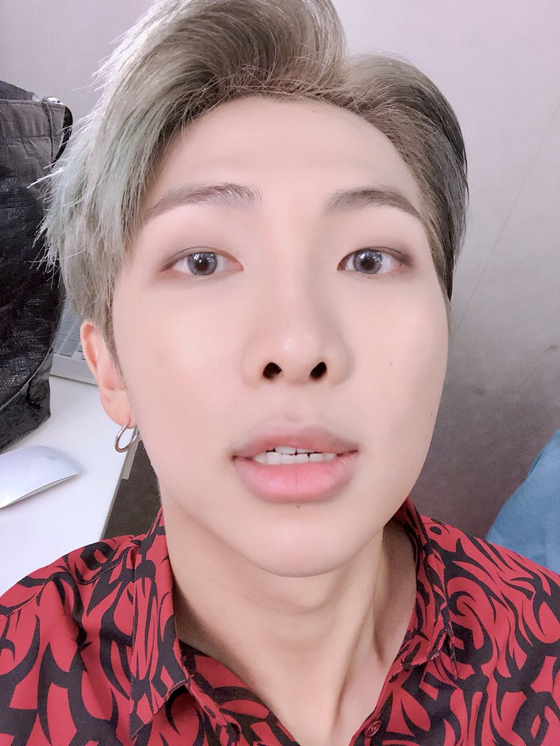 RM said, "ARMYs, can you hear me well?" Then, he said, "This stage was the place where we wanted to perform at least once before we retire singer. However, 3 years ago, you guys let us achieve our dream which was performing our solo concert here in this stadium. Also, we made miracle at Gocheok SkyDome, and a few days ago, you guys made us the owner of the main stadium. We are the seven boys who believe we were not special. 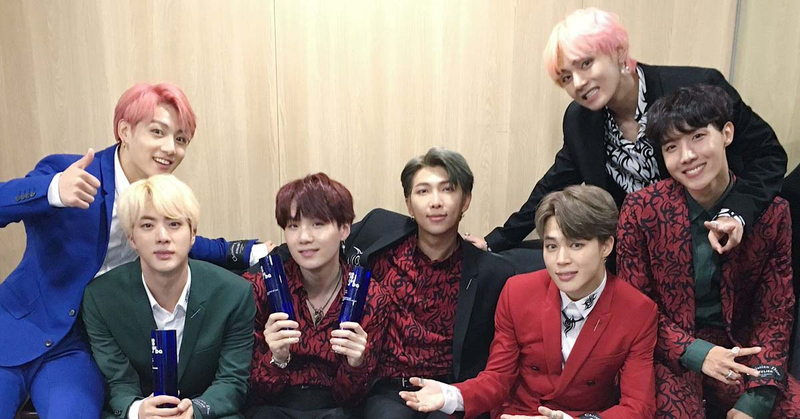 However, I hope you know that those of you who are watching this award ceremony are the ones who made us special" and added, "Thank everyone, we could experience receiving a grand prize while we are promoting. So we hope we can make your day and your life a bit more special too". Also on that day, a girl group Twice received the Digital grand prize. JIHYO said, "After debut, we received a lot of prizes, but I am so happy to receive the digital prize as a singer".